All it takes is making the choice to pick up the phone and call into Delaware Plumbing Service. We provide you with the simplicity in service acquisition that ensures you have the means of getting the right professionals on site no matter your needs. 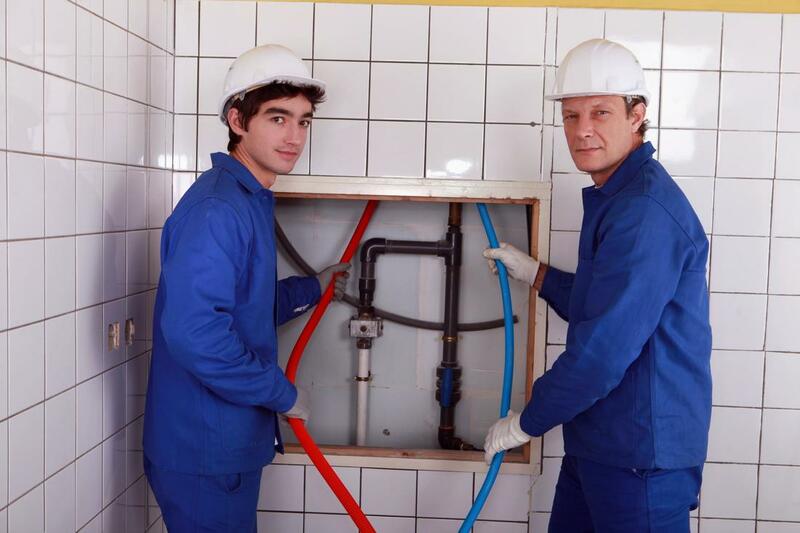 Whether you need quality drain cleaning or maintenance services that will provide you with plumbing you can rely on, there is one professional plumbing service to choose in the Delaware area. Delaware Plumbing Service is here for all your needs, and to exceed the level of expectation you’ve come to expect from your local area plumbers.